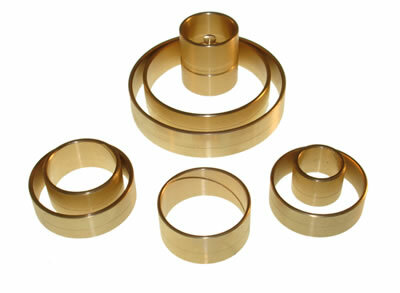 Omega Machine & Tool Inc. is pleased to announce our latest bushing kit, it fits the Nissan RE4F03A transmission. See the list of applications below. One of the most efficient ways to stay in touch with our customers is through our newsletter. Usually we send it out monthly. We try to email only when we have a new product to announce. We promise never to sell or use your information for anything other than keeping you informed about what is going on with Omega Machine & Tool Inc. Sign up on the form on the lower right side of this page. You can search for all the different parts we have by transmission type. Select your type in the box below! Search here by typing in the description of the parts or service you're looking for. You can also type in a transmission type to see what items we have for that transmission.